www.read-tpi.com is the web presence of INTRAS Ltd (Company Number 1792746) whose registered office is at Intras Ltd, Winchester House, Deane Gate Avenue, Taunton, England, TA1 2UH. At INTRAS we make every effort to comply with our obligations under the EU General Data Protection Regulation 2018 (GDPR), the Privacy and Electronic Communications (EC Directive) Regulations 2003, the Distance Selling Regulations 2005 and other such applicable laws from time to time in force. If you prefer you can subscribe and receive a printed copy of TPI. 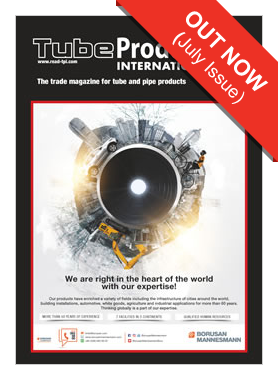 Register your email address and never miss an issue of TPI.